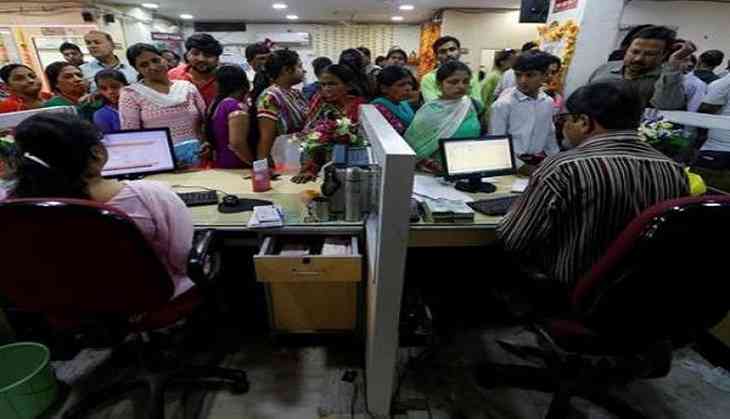 In the wake of the recent banking scams reported, the government has directed public sector banks (PSBs) to consolidate nearly 35 overseas operations without affecting the banks' international presence in these countries. A number of banking cams have come to the forefront in the recent past, the most prominent one being the 1.77 billion dollar Punjab National Bank (PNB) fraud involving top jewellery designer Nirav Modi and others. In the wake of these scams, there has been a greater nudge for complete privatisation of PSBs. On Tuesday, the DFS secretary announced a 15-day deadline to the PSBs to take "pre-emptive" action for identifying gaps and to gear up for rising operational and technical risks.